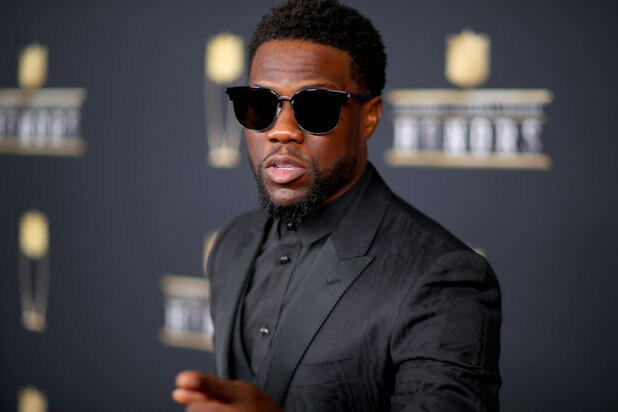 US Comedian and Actor, Kevin Hart, has decided not to host the 2019 Oscars. Three days after being announced as the host of the Oscars Kevin Hart who is known for his role in many films such as Jumanji has stepped down after a homophobic tweet from many years ago was recovered from his twitter account. It is believed that he refused to apologise for anti-gay comments he made on Twitter in the past and he supposedly included multiple homophobic slurs in his stand-up sets several years ago. Instead of accepting responsibility for his actions, he began by calling out all of the critics for critiquing his past saying that he already had addressed these comments that he had made. He said he was made aware by his team who said 'Oh my god, Kevin, everyone's upset by tweets you did years ago'. Kevin cited that he is now 40 years old and that people grow, evolve and change when they get older and that he can not justify his past. One of the comments came from one of his stand up specials from 2010, within which Hart said a long joke saying that he feared his son being gay and that he was not "homophobic" but that as he was a heterosexual male he would do anything to "prevent (his) son from being gay" and he also went on to add that he didn't know if he handled his son's "first gay moment correctly" but that he had to "nip it in the bud"nip it in the bud"
Later, Kevin decided to give a clear explanation as to why he did not apologise for his actions and said that he chose to not apologise because he has talked about the rights and the wrongs before. He also stated that he said who he was then versus who he is now and that it was not worth his time to digress into this when he has completely changed his place in life; However, Kevin did say that he stepped down because he did not want to a "distraction" to what the Oscars is about and that the talented artists should be recognised in their own right without being overshadowed. The 91st Oscars will take place on February 24th but it seems that they are back to square one as they have to search for a host who has a clean background and is willing to portray the Oscars in the correct way rather than have the focus on all of their wrongdoings.